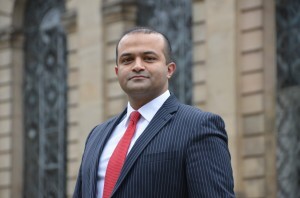 Muneeb has been fortunate to have gained significant experience over the years mainly within chancery matters, but he has also been involved in the provision of some bespoke non-contentious commercial advice. His case load is demanding and he was recently involved in a reported and well publicised case. He has a proven ability to maintain both private client and corporate relationships and delivers a first class legal service. Muneeb spends most of his time advising clients on how to tackle complicated matters. He has a straightforward approach to practice and will work very hard to get the right result for clients. 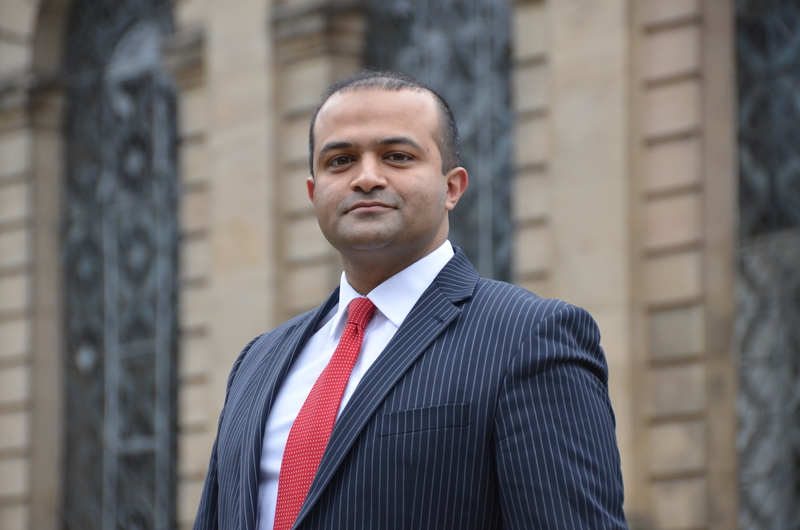 Muneeb is pragmatic, focused and is conscious that the law is often only part of the solution for his clients. Whilst in practice, Muneeb’s clients have appreciated his responsiveness and accessibility. His style is open, friendly and service focused. Muneeb is committed to client service which combined with commerciality and teamwork ultimately benefits his clients and the professional relationships formed with them. His clients are made to feel prioritised and with his very personable manner, clients continue to approach Muneeb for legal advice.